midweight combed fabric, with a long, dense pile which is one-colour or printed. Produced in a variety of material compositions and mixes. 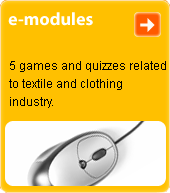 Used for decorative elements of garments, and also for curtains.